You are Very Welcome to visit us anytime!!! 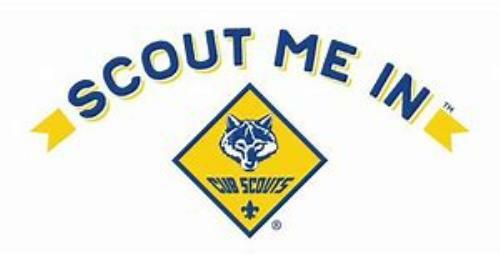 we also have had Scouts join from Black River, North Holland, Home schools, and other area schools. You can get started by using the 'Contact Our Pack' tab above and send us a quick message.